How high on the wall and big balls? I have this weird shaped room, low in the front high in the back. How high on the wall should I go for first reflection point and then how high on the back wall that is like 16 feet high. Regarding big balls. I got the notion from the big balls of various sizes in the Hollywood Bowl band shell (no idea if they are still there, haven't been there since the 80's) I am thinking that I need to diffuse the reflections in this oblique angle up at the ceiling besides I want to paint some globes like planents, Ormicron 6 comes to mind. Anyway I can get big styrofoam balls but I think that balls of brass would be better. I love this recreational grass in California, I don't use ir but it makes me look normal. Keep it up and after you get the sound traps right and your balls hanging, you'll need to get a 4' black light like I have for those super special occasions. 3 bedroom man cave, gonna hang a urinal next to the coffee table. Oh yeah there will be a potato masher chained to it. What's the potato masher for? big balls? 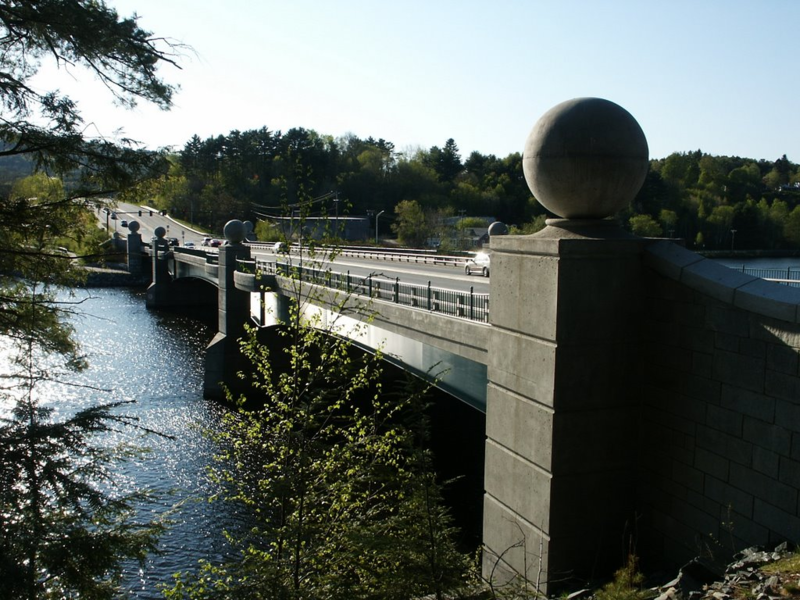 Biggest ones I know of are concrete, on the Ledyard bridge connecting Hanover NH and Norwich VT. I would really get those big balls looked at. Especially, if, ahem, one is hanging much lower than the other.